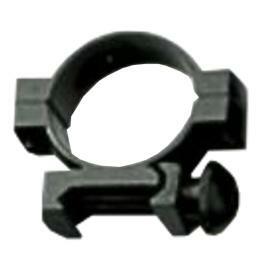 Two piece mounts out of alloy. 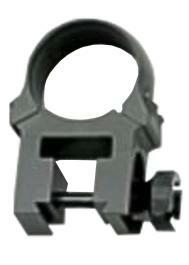 Without adjustable sight. 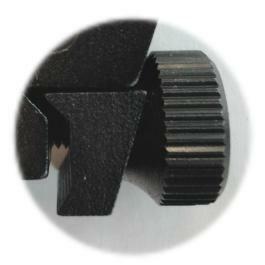 15 mm wide. 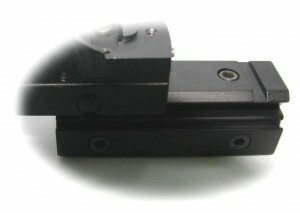 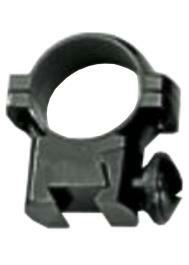 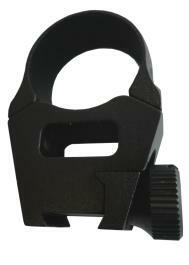 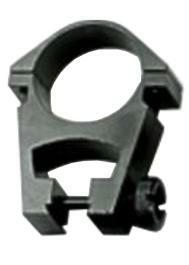 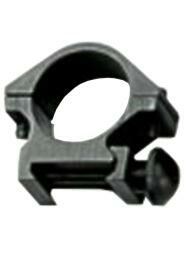 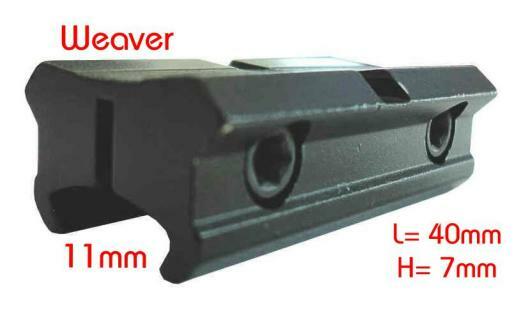 Connecting weaver type feet of dotsights with 11mm prism rail of rifles. 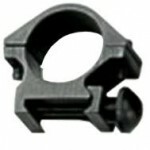 Connecting weaver type feet of dotsights with 11mm prism rail of rifles. Please see picture of dotsight model RDP-II.